BEAUTIFUL WATERFRONT PROPERTY SET RIGHT ON THE FOX RIVER! A PART OF RIVER'S RUN. A CONDOMINIUM OWNERS ASSOCIATION, INC. COMMON ELEMENTS FOR ASSOCIATION INCLUDE WALKING . . . BUILD YOUR DREAM HOME ON THIS AMAZING CUL DE SAC LOT WITH 116 FEET OF WATERFRONT. AMAZING SUNSETS ON THIS SEMI-WOODED LOT. ELEVATION COULD ALLOW FOR WALKOUT. SURVEY IS . . .
RIVERFRONT DEVELOPMENT BETWEEN DE PERE AND APPLETON ALONG LOST DAUPHIN RD IN VILLAGE OF WRIGHTSTOWN. 12 WATERFRONT AND 5 WATERVIEW LOTS NESTLED ON THE FOX RIVER . . . BUILD YOUR IDEAL WATERFRONT HOME ON 129 FT OF GORGEOUS FOX RIVER FRONTAGE. PLENTY OF ROOM TO BUILD ON 1.01 ACRES WITH CITY AMENITIES. EXTENSIVE CLEARING AND SITE PREP . . .
BEAUTIFUL 20 ACRE LAND (P/APPRAISAL) THAT'S WOODED WITH A CREEK GOING THROUGH IT CALLED SUGAR CREEK. GREAT PLACE TO BUILD YOUR NEW HOME WITH A WATERFRONT. IT IS ABOUT 40 . . .
INCREDIBLY RARE WATERFRONT LOTS RANGING FROM 1.81 ACRES TO OVER 2 ACRES AWAY FROM THE HUSTLE AND BUSTLE WITH APPROXIMATELY 200 FEET OF WATERFRONT ON THE MIGHTY WOLF . . . BUILD YOUR IDEAL WATERFRONT HOME ON 94 FT OF GORGEOUS FOX RIVER FRONTAGE. PLENTY OF ROOM TO BUILD ON .91 ACRES WITH CITY AMENITIES. EXTENSIVE CLEARING AND SITE PREP HAS . . .
11 WOODED ACRES WITH APPROXIMATELY 665 FEET OF PESHTIGO RIVER WATERFRONT. 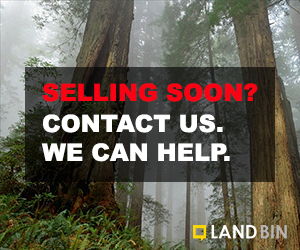 BUILD YOUR DREAM HOME OR CABIN GETAWAY ON THIS PARCEL. ABUNDANT WILDLIFE AND CONVENIENTLY . . .
HEREIN LIES A RARE OPPORTUNITY TO PURCHASE A WATERFRONT LOT IN THE SERENE VOYAGERS TRAIL. 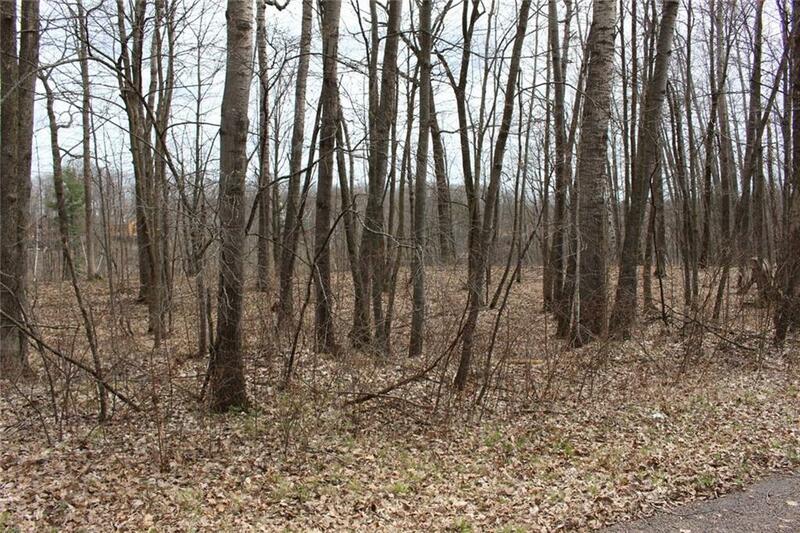 THIS 1 ACRE LOT OFFERS NEARLY 200 FEET OF FOX RIVER FRONTAGE (PER WAUSHARA CO . . .
CUL-DE-SAC LOCATION - BUY NOW &AMP; BUILD LATER! ONE OF HOLCOMBE'S DEVELOPMENTS - PRISTINE WATERFRONT LOTS WITH SOME MATURE TREES. SHOULD PERC FOR A CONVENTIONAL SEPTIC. . . .
WATCH THE EAGLE SOAR FROM THIS BEAUTIFUL WATERFRONT PROPERTY!!! 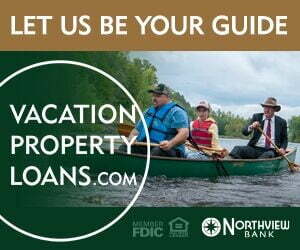 YOUR CHANCE TO OWN A PIECE OF THE MAJESTIC MENOMINEE RIVER. THIS VERY WOODED PROPERTY IS CLOSE TO ALL . . . ENJOY THIS BEAUTIFUL WATERFRONT PROPERTY ON PRAIRIE LAKE! INCLUDES A 24 X 30 GARAGE, PRIVY AND DOCK. GARAGE UPDATED TO STEEL ROOF IN 2017, WITH ELECTRICAL. COVE PROVIDES . . .
AMAZING WATERFRONT LOT ON FULL REC LAKE WITH FANTASTIC VIEWS! BUILD YOUR DREAM LAKE HOME TODAY. SANDY SHORELINE WITH 81 FEET OF FRONTAGE PER SURVEY. LAKE NAPOWAN IS A 52 . . . EXCEPTIONAL FIRESIDE LAKE LOT!! THIS EXPANSIVE 3.46 ACRE LOT HAS APPROXIMATELY 550 FEET OF FRONTAGE ON FIRESIDE LAKE. 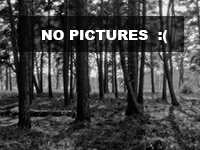 THE LOT IS FULLY WOODED AND HAS ROLLING TERRAIN, . . .
GREAT WOODED WATERFRONT LOT WITH 90 FT OF FRONTAGE ON FULL RECREATIONAL LAKE HILBERT KNOWN FOR GREAT FISHING. ATV AND SNOWMOBILE TRAIL AND HUNDREDS OF ACRES OF PUBLIC . . . THE PROPERTY IS LOCATED IN AN ESTABLISHED NEIGHBORHOOD. APPLE RIDGE HOME OWNERS ASSOCIATION RESIDENTS HAVE ACCESS TO HARBOR VISTA CONDOMINIUM POOL. COVENANTS AND . . . WOODED WATERFRONT LOT. ENJOY THIS LOT TO SEASONAL CAMP OR BUILD A NEW HOME. LOT HAS ELECTRIC, WELL (2017) AND CONVENTIONAL SEPTIC SYSTEM FOR A 4 BEDROOM HOME (2017). . . .
BEAUTIFUL WOODED WATERFRONT LOT IN THE CITY OF MENOMONIE. EASY ACCESS TO I-94 AND THE WATER. 120' OF WATER FRONTAGE ON UPPER LAKE MENOMIN/RED CEDAR RIVER. ENJOY SUNSETS AND BEAUTIFUL WATER VIEWS OF THE BAY FROM THIS WATERFRONT BLUFF LOT IN DOOR COUNTY. SECLUDED LOT AT THE VERY END OF SUGAR CREEK LANE. LOT SLOPES DOWN TO . . .
NICELY WOODED WATERFRONT LOT WITH GENTLE ELEVATION. RELAX IN THE SHORELINE GAZEBO OVERLOOKING THE WATER, OR TAKE A SHORT RIVER TRIP TO YELLOW LAKE, THE LARGEST LAKE IN . . .
BEAUTIFUL PRIVATE 151 FT (P/PLAT MAP)OF BUILDABLE WATERFRONT PROPERTY ON TOWNSEND FLOWAGE LOCATED ON A CUL DE SAC. PERFECT FOR ALL RECREATIONAL ACTIVITIES: FISHING, JET . . .
BEAUTIFUL PRIVATE 117 FT (PER PLAT MAP) OF WATERFRONT PROPERTY ON TOWNSEND FLOWAGE, LOCATED ON A CUL DE SAC. 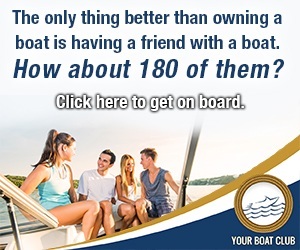 PERFECT FOR ALL RECREATIONAL ACTIVITIES: FISHING, JET SKI, . . .
MOSTLY WOODED WATERFRONT LOT SITUATED ON CRYSTAL CLEAR PATRICIA LAKE IN TOWN OF BROOKLYN, NEXT TO CITY OF GREEN LAKE, WISCONSIN. JUST A PERFECT SETTING TO BUILD THAT . . .
BEAUTIFUL PRIVATE 145 FT (P/PLAT MAP)OF BUILDABLE WATERFRONT PROPERTY ON TOWNSEND FLOWAGE, LOCATED ON A CUL DE SAC. PERFECT FOR ALL RECREATIONAL ACTIVITIES: FISHING, JET . . .
POPULAR PICKEREL LAKEFRONT LOT PRICED TO SELL AT LESS THAN ASSESSED VALUE! 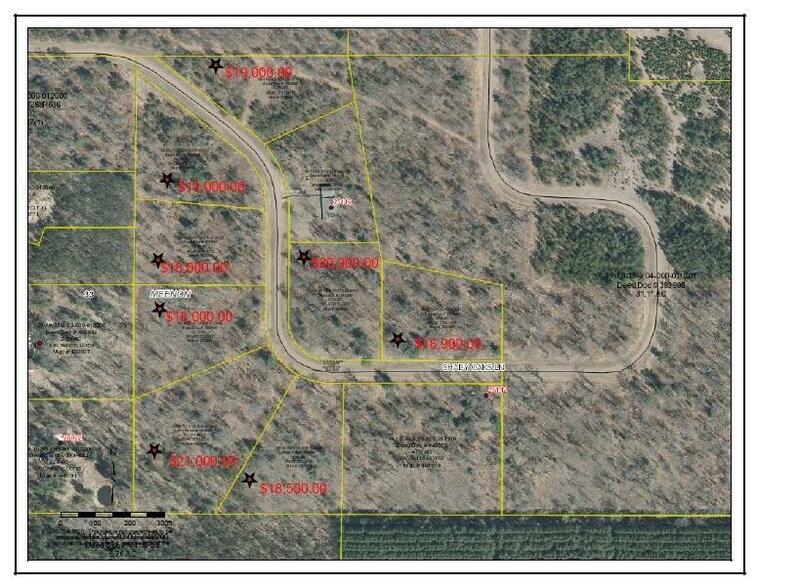 WOODED, BUILDABLE LOT IS SET NEAR RECREATIONAL TRAIL SYSTEMS AND NATIONAL FOREST LANDS AS WELL . . . GENEROUSLY SIZED WATERFRONT LOT ON POPULAR FULL-RES PICKEREL LAKE BEING OFFERED AT BELOW FMV FOR EQUALLY GENEROUS PRICING! THIS WOODED BUILDABLE LOT SITS AMIDST . . . LOOKING FOR AN AFFORDABLE BUILDING SITE WITH WOLF RIVER WATERFRONT SHARED FRONTAGE? GREAT LOCATION! THIS LOT IS LOCATED JUST OUTSIDE OF FREMONT IN THE RIVER VISTA . . . LOOKING FOR AN AFFORDABLE BUILDING SITE WITH WOLF RIVER WATERFRONT ACCESS? WHAT A GREAT LOCATION! THIS LOT IS ONE OF 5 LOTS IN THE RIVER VISTA SUBDIVISION LOCATED JUST . . . LOOKING FOR AN AFFORDABLE BUILDING SITE WITH WOLF RIVER WATERFRONT ACCESS? THIS LOT IS LOCATED JUST SOUTH OF FREMONT IN THE RIVER VISTA SUBDIVISION. THERE ARE 5 LOTS IN . . . LOOKING FOR AN AFFORDABLE BUILDING SITE WITH WOLF RIVER WATERFRONT ACCESS?GREAT LOCATION! THIS LOT IS LOCATED JUST OUTSIDE OF FREMONT IN THE RIVER VISTA SUBDIVISION. . . . THIS BEAUTIFUL BUILDING LOT IS READY FOR YOUR DREAM HOME WITH 216' OF FRONTAGE ON THE PRISTINE RED RIVER! THIS IDEAL WATERFRONT LOT HAS WOODED SOUTHERN EXPOSURE. THERE . . . EXCELLENT OPPORTUNITY FOR A DEVELOPER - OR BUY NOW &AMP; BUILD LATER -OR BUY &AMP; BUILD AND RENT WITH A FEW OF THE OTHER UNITS. MATURE TREES, WATERFRONT ACCESS. . . . WATERFRONT LOT TO ENJOY YEAR ROUND! ACTIVITIES ABOUND IN THE NORTHWOODS NEAR THIS WOODED LOT ON FULL REC LITTLE LONG LAKE. NESTLED IN THE NATIONAL FOREST &AMP; NEAR . . . PERFECT WOODED RIVERFRONT LOT TO BUILD YOUR DREAM HOME OR CABIN! EXCLUSIVE WATERFRONT ON EAGLE POINT SUBDIVISION WITH SPECTACULAR VIEWS. SLOPING SITE TO 135' SHORELINE . . . PRIVATE WOODED LOW BANK - SAND FRONTAGE. CLOSE TO TOWN. BUY NOW OR BUILD LATER! AFFORDABLE WATERFRONT LOT. ONLY 2.45 HRS TO MINNEAPOLIS - 1-1/2 HR TO EAU CLAIRE - 35 . . . WONDERFUL WATERFRONT SITE WITH OVER 600' MEANDERING LAKEFRONT ON LAKE LORETTA. 5.67 ACRE LEVEL PENINSULA LOT WITH WESTERN EXPOSURE. LESS THAN A MILE FROM THE CHEQUAMEGON . . . WATERFRONT LOT! BUILD YOUR NEW HOME ON THIS BEAUTIFUL 2 ACRE LOT LOCATED ON THE OCONTO RIVER FEATURING APPROXIMATELY 206' OF FRONTAGE. A PERFECT LOT FOR A WALK-OUT RANCH . . . WATERFRONT LOT PERFECT FOR A SEASONAL HOME OR YEAR AROUND RESIDENCE. APPROXIMATELY 321' OF SHORELINE ON THE QUIET SHORES OF FORESTVILLE'S MILL POND. JUST A FEW STEPS TO . . . NATURE LOVERS! 10 ACRES OF COMMON LAND &AMP; LOTS OF FOX RIVER WATERFRONTAGE. 5 MINUTES BY WATER TO LAKE BUTTE DES MORTS. IT`S HARD TO FIND WATER ACCESS FOR THIS PRICE! . . .
MUST SEE THIS BEAUTIFUL 3.2 ACRE LOT WITH MULTIPLE BUILDING/CAMPING SITES ALREADY CLEARED FOR YOU, SECLUDED AND PRIVATE. INCLUDED IN PRICE IS A 2013 26' JAY FLIGHT SWIFT . . .
PICTURESQUE BUILDING SITE IN THE PEACEFUL VALLEY OF CAROLINE WITH 890 +/- FT OF WATERFRONT ON THE EMBARRASS RIVER. THE LOT IS ALMOST 2 ACRES AND HAS MATURE TREES, A . . . WATERFRONT! LOOK NO FURTHER THAN THIS SERENE LOT ON SIMPSON LAKE WITH 105 FEET OF FRONTAGE. THERE IS A SPOT CLEARED TO BUILD YOUR NEW CABIN UP NORTH &AMP; THE DRIVEWAY . . . FANTASTIC WATERFRONT BUILDING SITE. APPROXIMATELY 140 FEET OF FRONTAGE ON MILL CREEK. BRING YOUR CAMPER. GREAT SPOT FOR A NEW HOME. CLOSE TO CASINOS AND CAMPGROUNDS. ENJOY YOUR NEW HOME ON THIS AMAZING LOT LOCATED ON THE OUT SKIRTS OF TOWN. HIGHWAY IS NEAR BY FOR THAT COMMUTE TO WORK. WOODED LOT THAT OFFERS WATERFRONT AND WILDLIFE . . .
2.56 ACRE WOODED SETTING. BUILD YOUR DREAM HOME IN WOODED PRIVACY WITH RAVINE THAT FLOWS TO LAKE MICHIGAN BORDERING YOUR LAND. SEVERAL CHOICE BUILDING OPTIONS AVAILABLE . 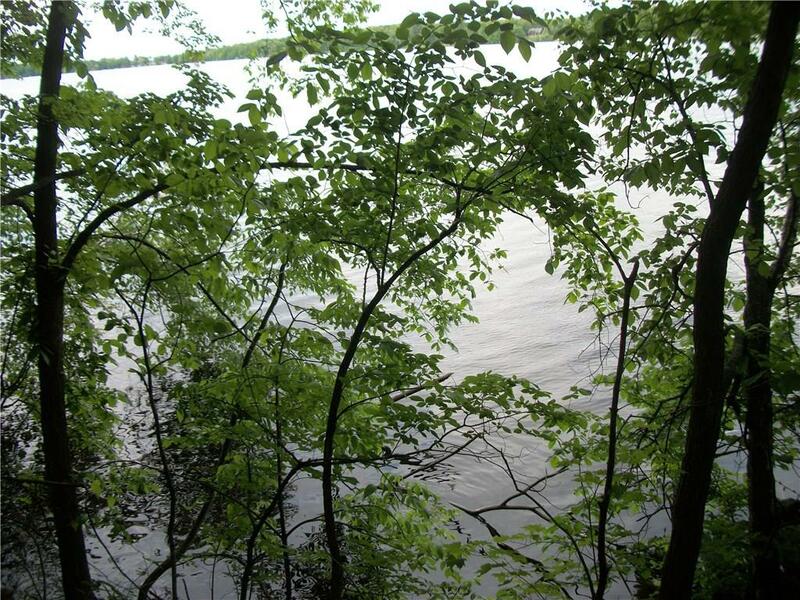 . .
AN AFFORDABLE WAY TO HAVE WOODS AND WATER WITH THIS WATERFRONT LOT ON LOWER HOLLY LAKE. PROPERTY PROVIDES PRIVACY WITH NEARLY 5 ACRES AND 600 FEET OF SHORELINE. LOWER . . .
LAKE ACCESS &AMP; VIEW! BUILDABLE .54 ACRE HILLSIDE LOT, BORDERING BOTH SINISSIPPI POINT ROAD AND SPEARHEAD TRAIL, DEEDED LAKE SINISSIPPI ACCESS THROUGH MEMBERSHIP IN . . .
COUNTRY WOODED LOCATION ON A DEAD END ROAD IN THE TOWN OF STILES WITH HUNTING AND FISHING NEARBY, FEATURING 2.30 ACRES WITH 80 FEET OF WATERFRONT ON THE MACHICKANEE . . .
A PLACE TO GET AWAY! 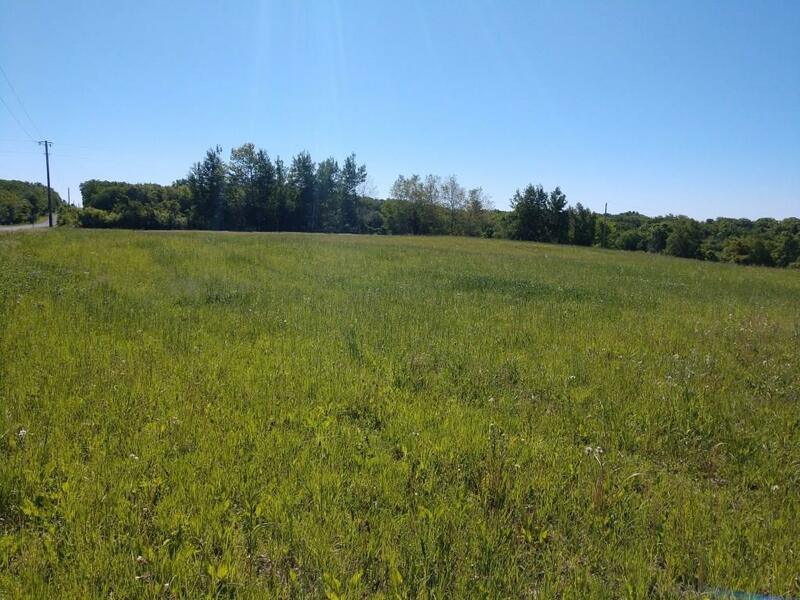 THIS BUILD ABLE LOT IS SITUATED IN THE WATERS EDGE/SUNSHINE HARBOUR CONDOMINIUM ASSOCIATION IN THE WINNECONNE SCHOOL DISTRICT. LOCATED NEAR THE . . .
OWN WATERFRONT FOR THE PRICE OF NON-WATERFRONT LOT. 300 FEET OF SECLUDED RIVERFRONT ON THE BEAUTIFUL MUSKRAT ("RAT") RIVER IS READY FOR CAMPING OR BUILDING. LEVEL RIVER . . . CALLING ALL WATERFRONT BUYERS! PROPERTY OFFERS 85+/- FEET OF FRONTAGE ON THE FOX RIVER! VERY SECLUDED AREA WITH A WOODED LOT OFFERS 1.64+/- ACRES OF SERENITY. BRING YOUR . . .
MAKE YOUR DREAM COME TRUE OF LIVING OUT IN THE COUNTRY BY PURCHASING THIS BEAUTIFUL LOT LOCATED IN THE DEVELOPING APPLE RIDGE SUBDIVISION AND SITUATED NEAR THE EMBARRASS . . . AWESOME LOT IN A GREAT LITTLE SUBDIVISION. YOU HAVE ACCESS TO AN AWESOME BEACH ON CRYSTAL CLEAR 164 ACRE FISH LAKE. THIS IS TRULY PARADISE AND YOU WON'T HAVE THE HIGH . . . WATERFRONT BUILDING SITE-IDEALLY LOCATED SOUTH OF BONDUEL, THIS 1.83 ACRE SITE IS IDEAL FOR YOUR NEW HOME. BEAUTIFUL COUNTRY ENVIRONMENT ON WHITE LAKE.